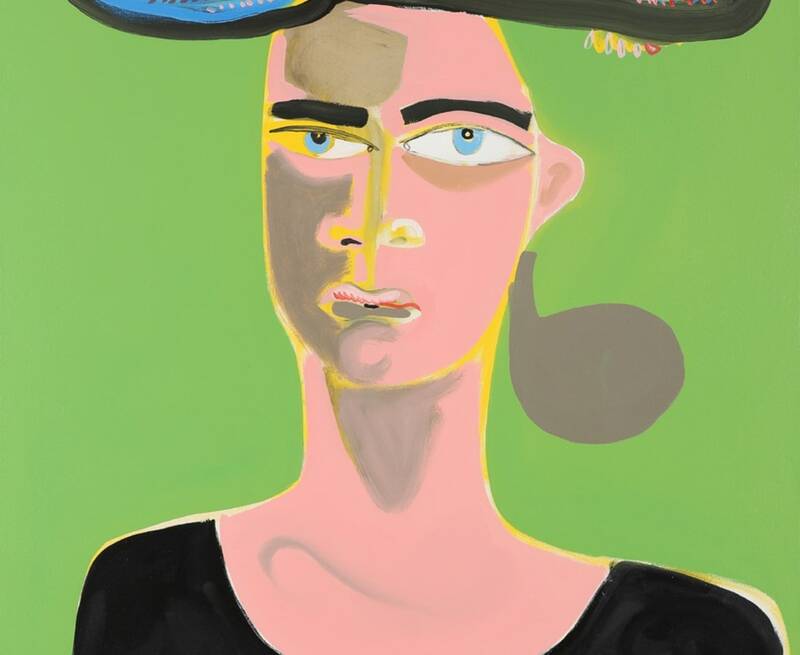 The Spring Exhibition at Sarah Wiseman Gallery will focus on new paintings by Charlotte Cornish and Henrietta Dubrey. 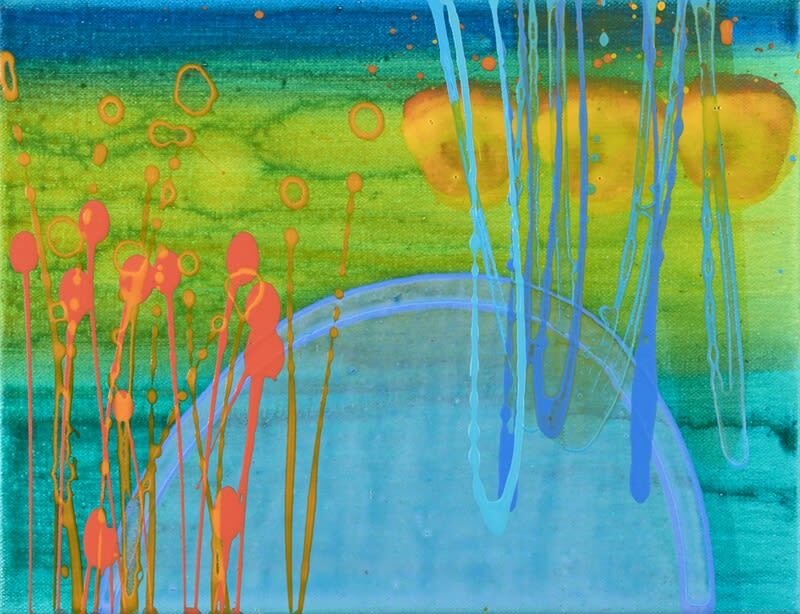 Charlotte Cornish is one of the UK's leading contemporary abstract artists; through her strong energetic mark making, Charlotte explores the world through colour and line. 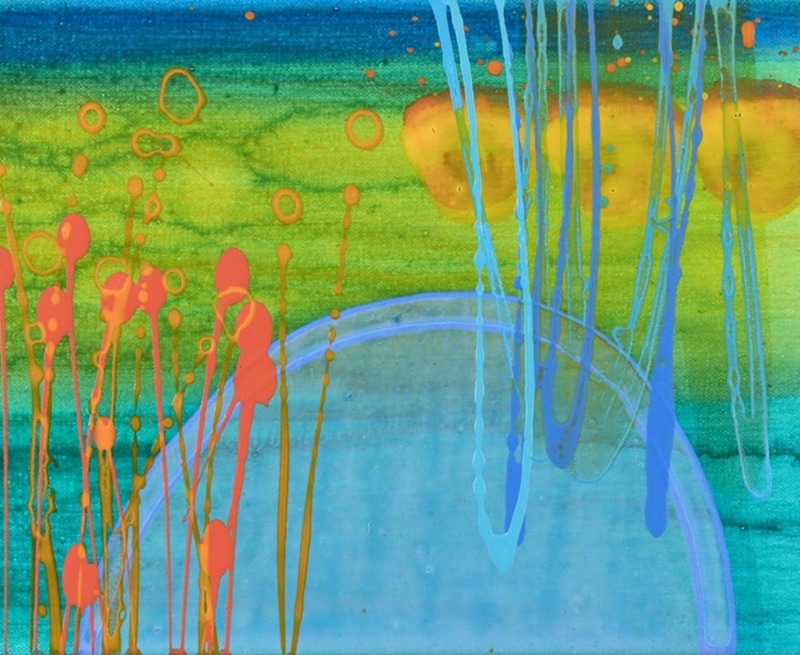 Charlotte is fascinated by the qualities of paint, the unending possibilities of colour and colour relationships, and the potential this has to create connections and reactions. Acrylic paint is her preferred medium as this dries relatively quickly, allowing her to build up many layers of thinly poured paint, contrasting with directly applied, thicker marks. She waits until the paintings are dry before applying subsequent new marks. This allows her to remove or modify painted areas, without affecting the preceding layers. The paintings take about eight weeks to complete. Charlotte is based in Cambridge and studied at the Slade School of Art, London. 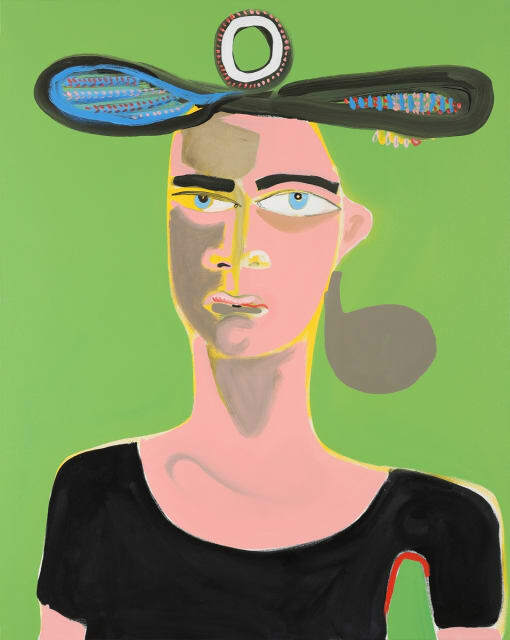 She has exhibited widely in the UK and worldwide and has work in numerous corporate and private collections. They have a clarity and maturity to their free spirited but sparse composition with a wonderful sense of directness and immediacy.